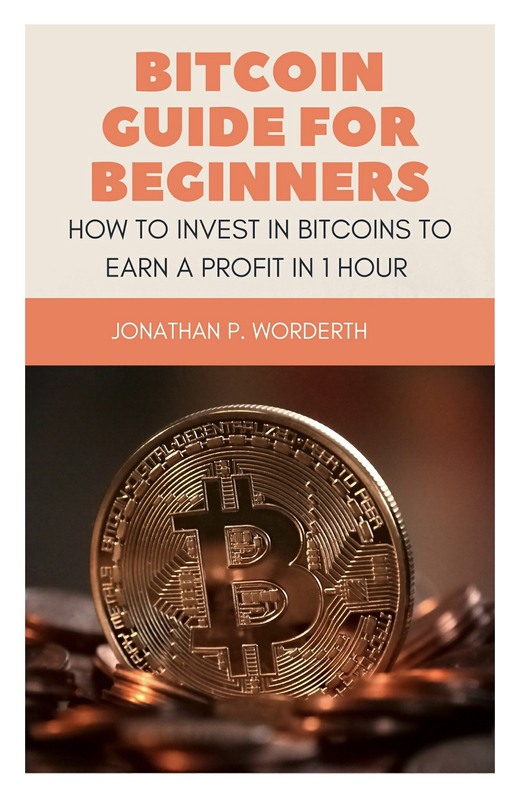 Bitcoin Guide for Beginners is just that, a great, quick book that lays down the basics of bitcoin and cryptocurrencies. The title is a bit misleading, however; specifically the way cryptocurrency has been (not) performing this year. Making money in an hour could have been the way it was when the book was published, but in today’s market, it’s a long term game. This book was an easy way to support an independent author, it’s only twenty-eight pages. 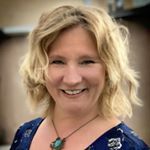 Personally, it took me about a year of listening to my husband, reading blogs, posts and comments plus (the most important) watching our retirement account grow for me to actually, “get it”. Jonathan P. Worderth talks in basic, simple language that anyone can understand and he gives great comparison examples in his book, Bitcoin Guide for Beginners. The first thing people need to wrap their heads around is the difference between fiat currency and cryptocurrency. Back in the day, our money was backed by gold or silver. A tangible metal worth whatever the purchasing power was for that time period. Our money now is backed by the U.S government. (Let that sink in.) Yes, we live in a country to be proud of, a wealthy, developed country. But fiat currency is an abstraction. A crisp hundred dollar is worth nothing on it’s own. Human beings have traded as long as they have been on this earth. Trading everything from beads to tulips to things that are aren’t moral or legal. Trading one thing for another has been a way of life as long as life has been around. Most recently, things have been traded for time. People make an hourly wage, the money is transferred from one bank account to another minus the taxes the government requires you to pay. People in turn pay their bills using electronic transfers or swiping a plastic card to exchange their time for their groceries. In most cases, folks don’t actually have cash anymore. Cryptocurrency does everything cash can do but takes the middle man (the bank) out of the equation. It’s easy to pay for goods and services directly from one on-line wallet to another. Here’s the biggest difference and where the biggest challenge for Americans is going to be; YOU are responsible for all your money. One advantage with a bank is if your account is hacked, if your credit card is stolen and used without your permission, if you lose your PIN #, etc… a bank usually has a customer service agent that can walk you through the steps to reset your lost PIN or an insurance of sorts to replace the money that was stolen. In summary, Bitcoin Guide for Beginners is a wonderful place to start with your investing. I wished the author had taken us a deeper into the mechanics of using cryptocurrency specifically out of the U.S plus delved a bit more into the multitude of cryptocurrencies that are popping up every day. (There’s a subject suggestion for volume two!) But if you’re interested and don’t know a thing about crypto, this is a great, affordable place to start.